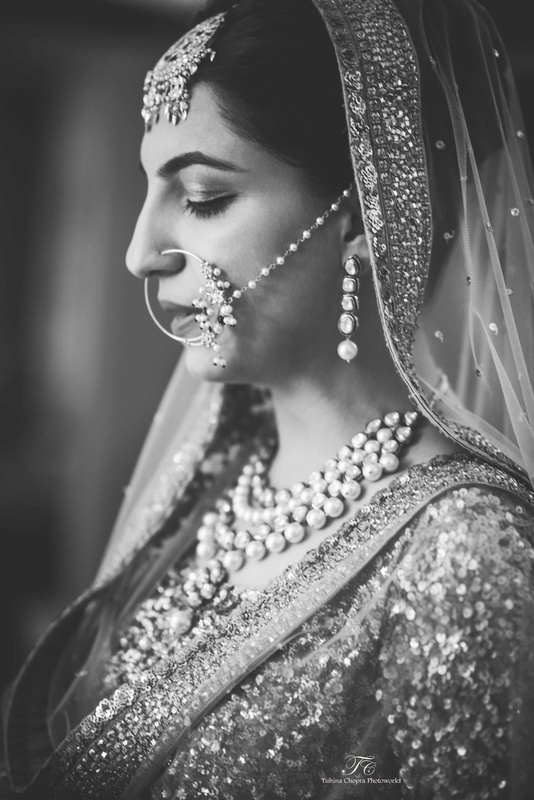 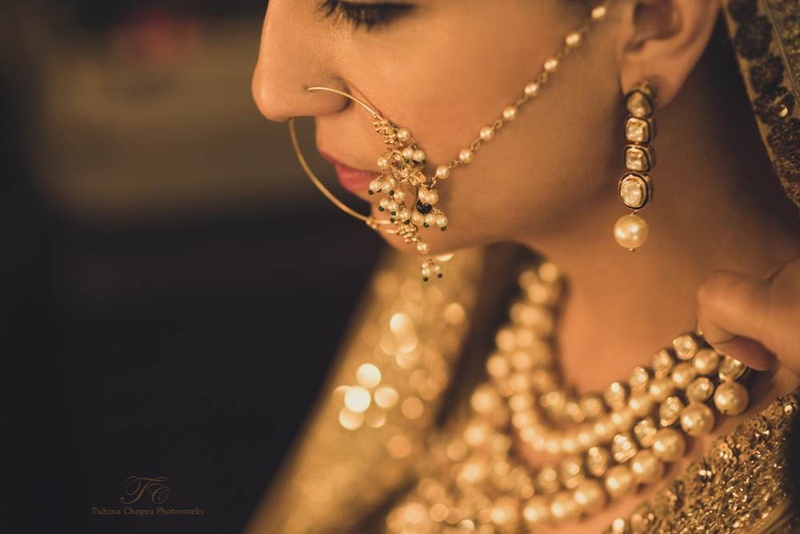 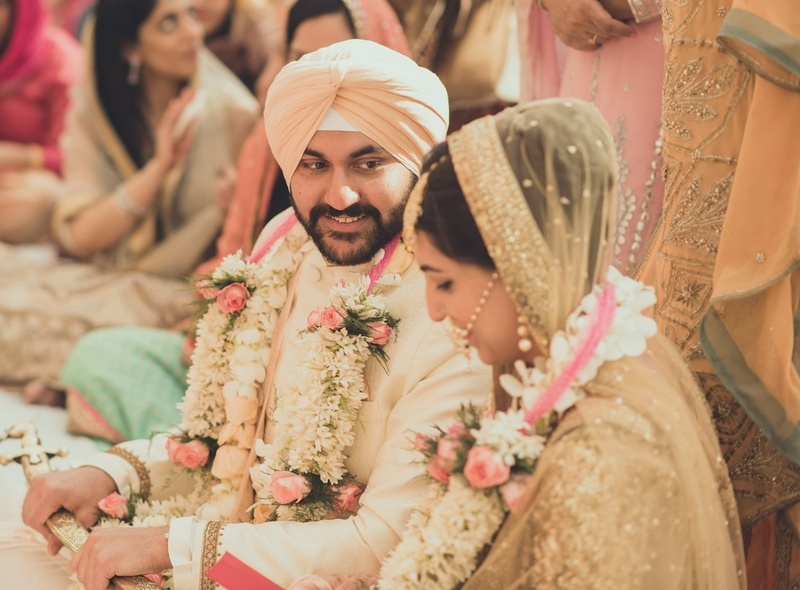 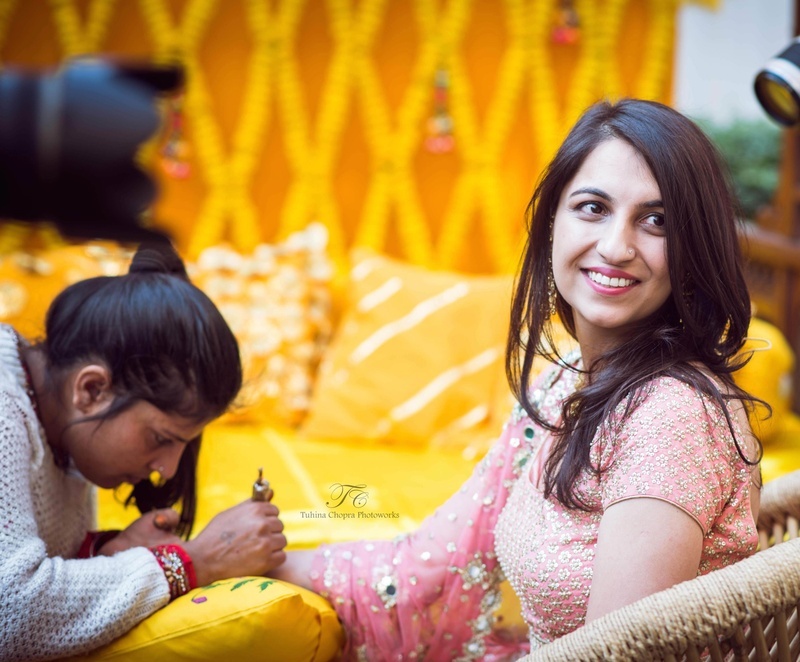 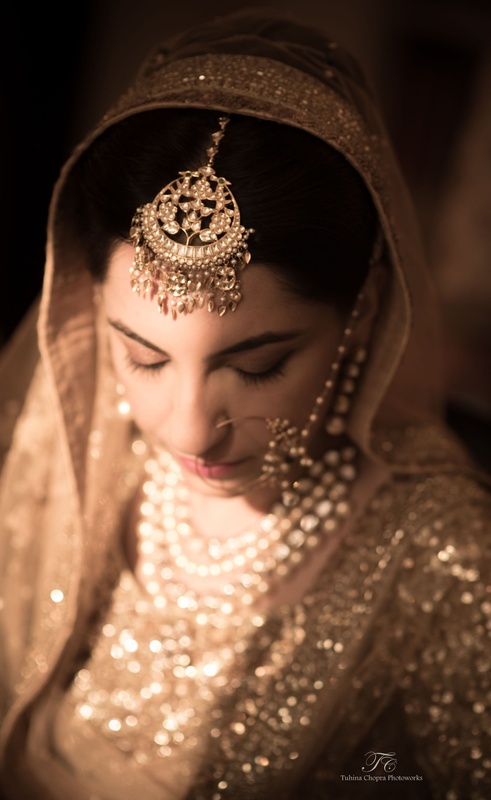 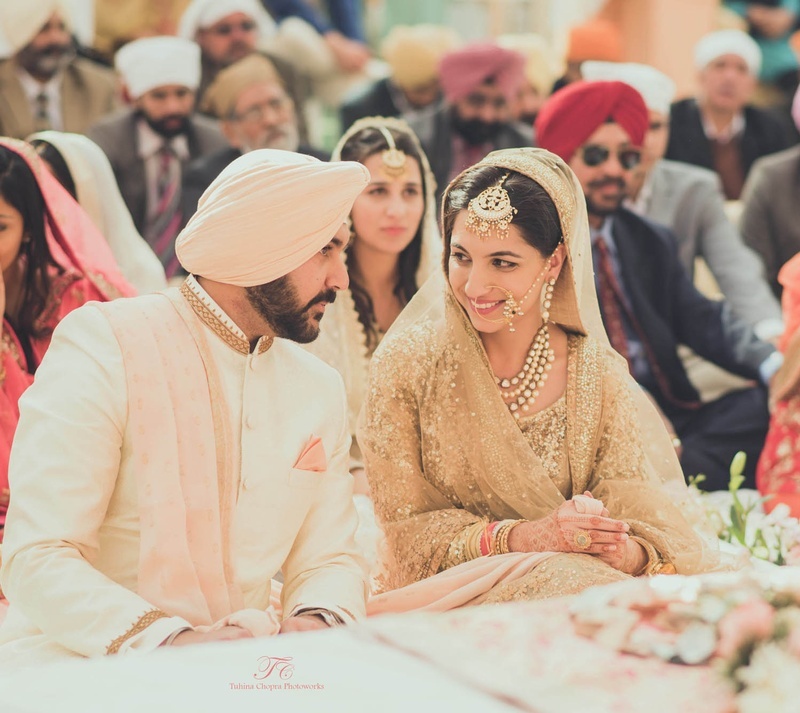 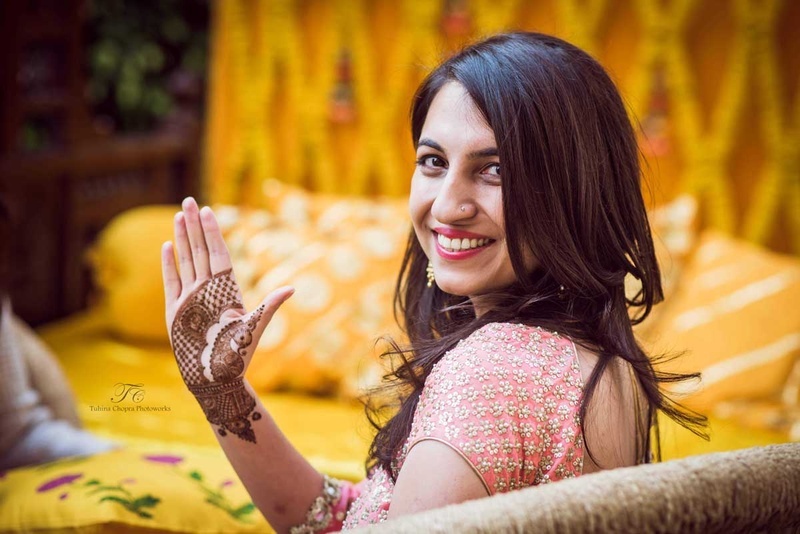 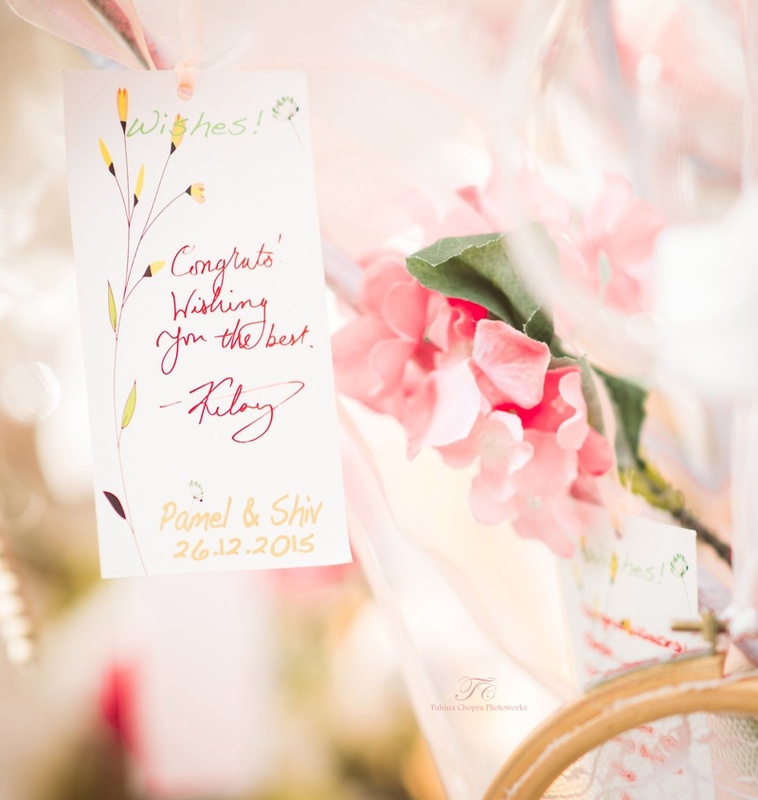 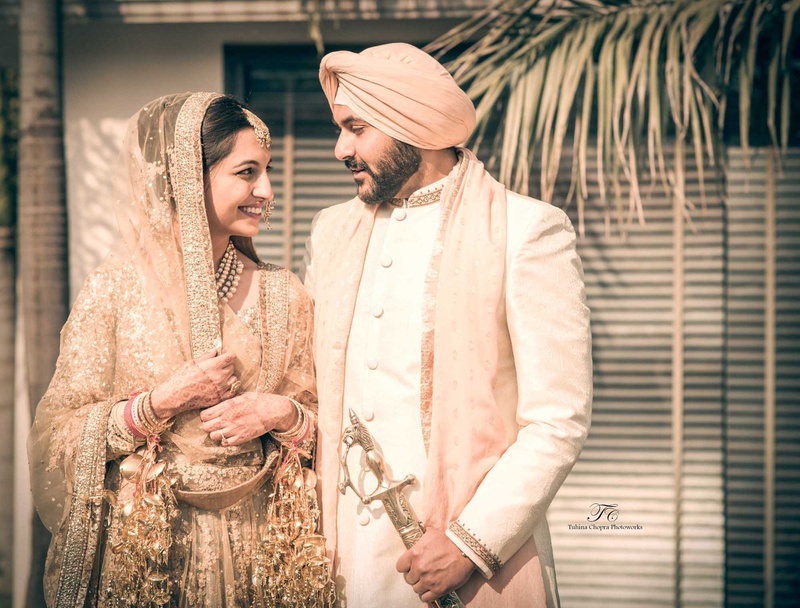 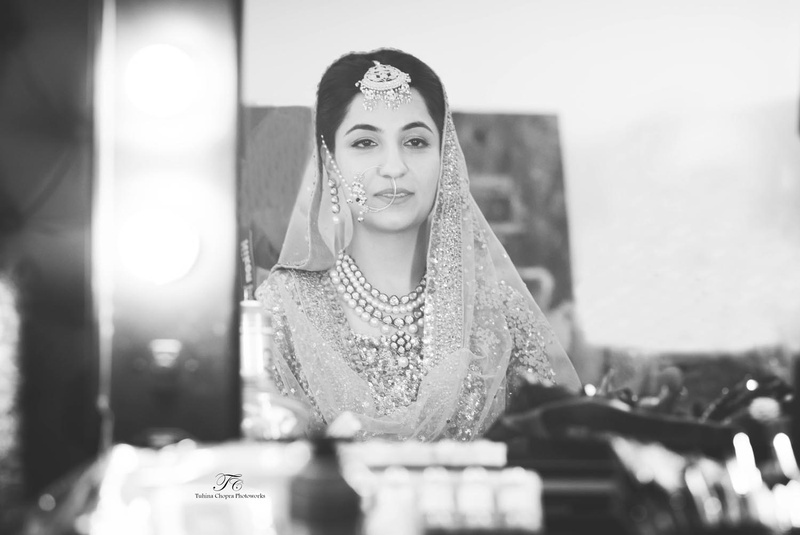 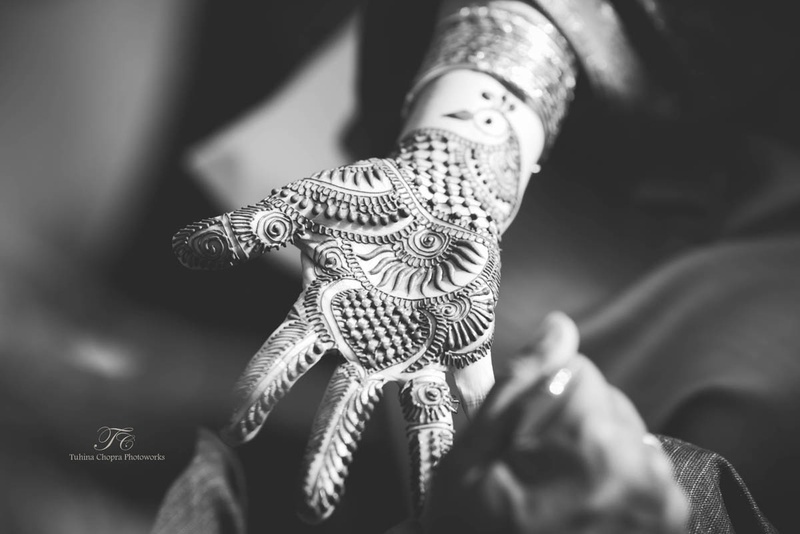 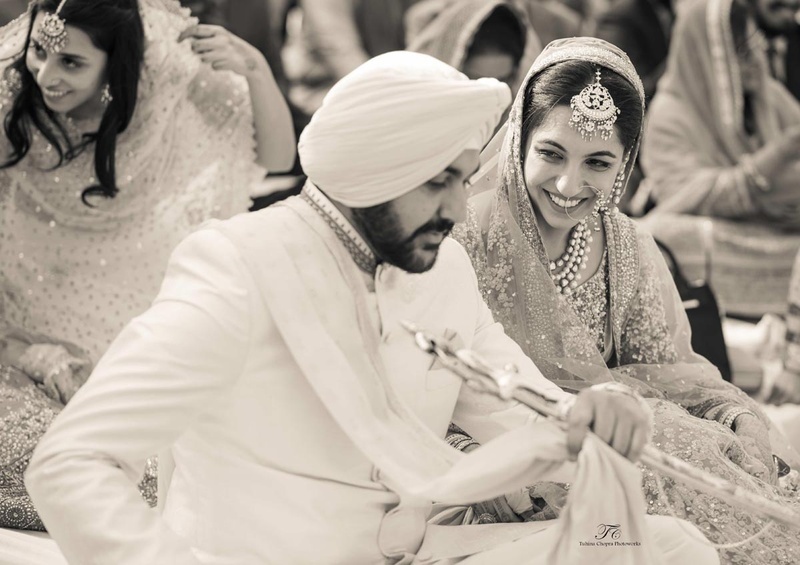 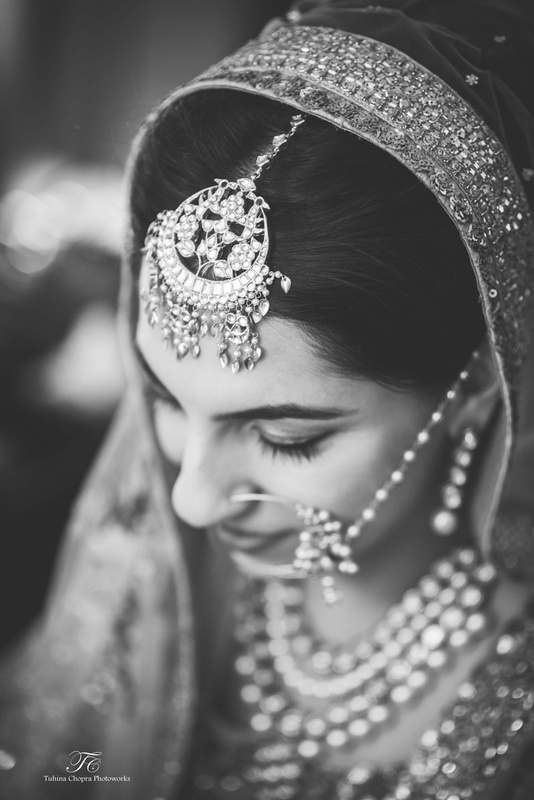 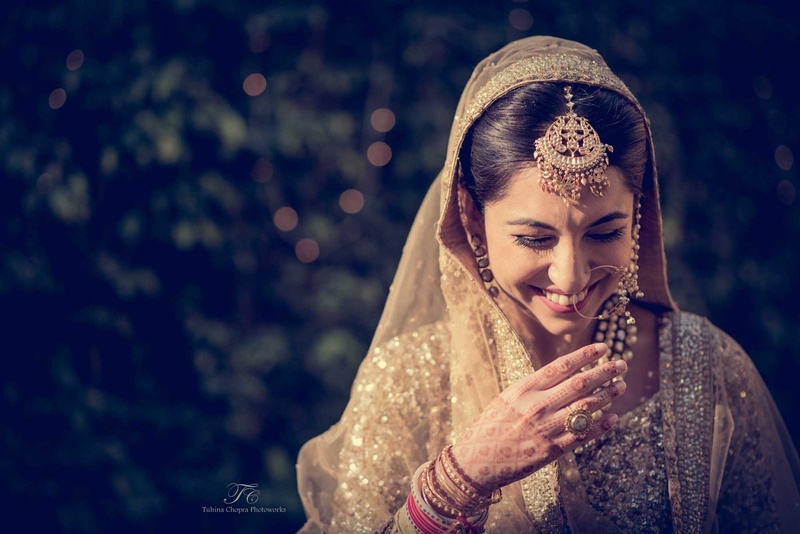 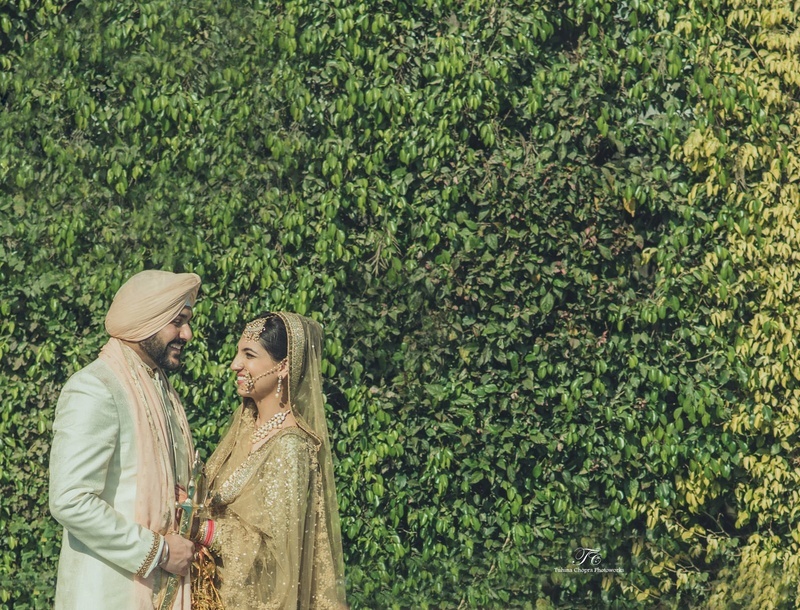 Tuhina Chopra Photoworks captured Pamel and Shiv’s wedding in all its golden beauty! 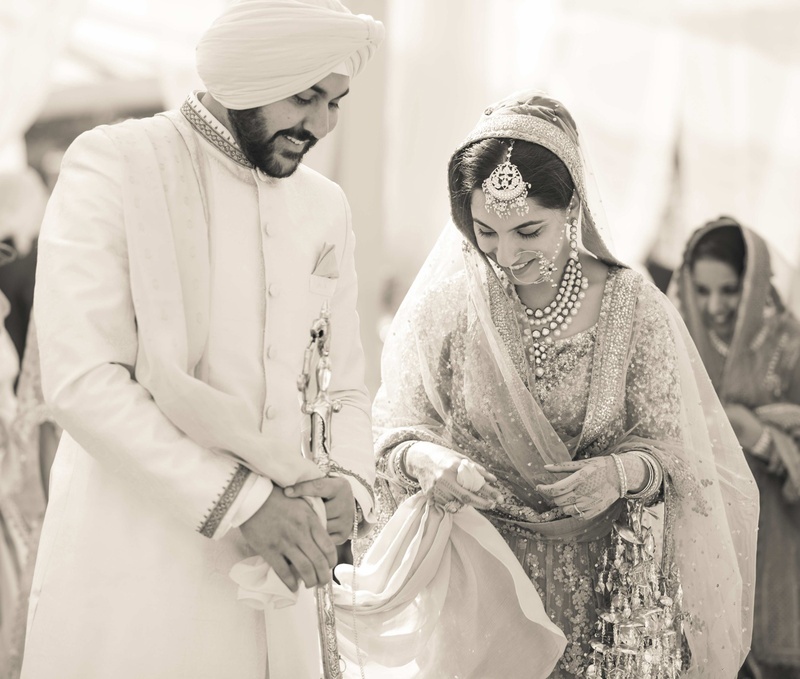 Right from those candid captures of a blushing bride, until that sweet family portrait that stole our hearts! 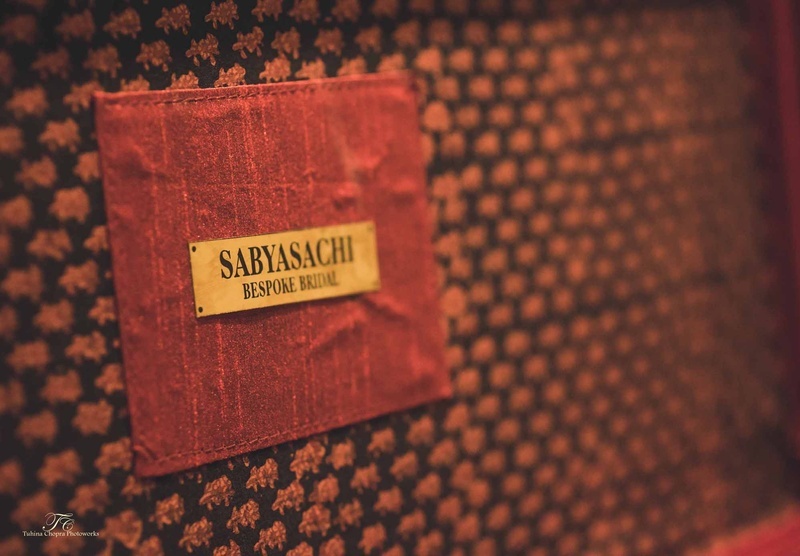 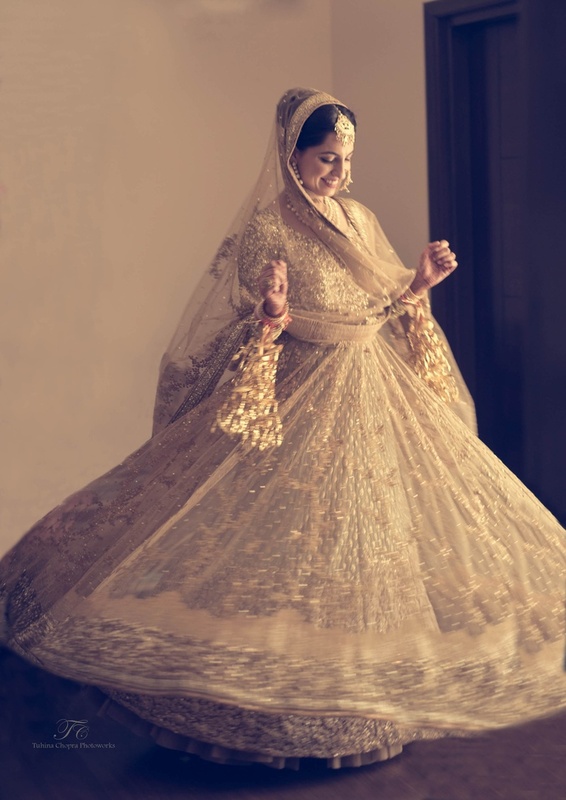 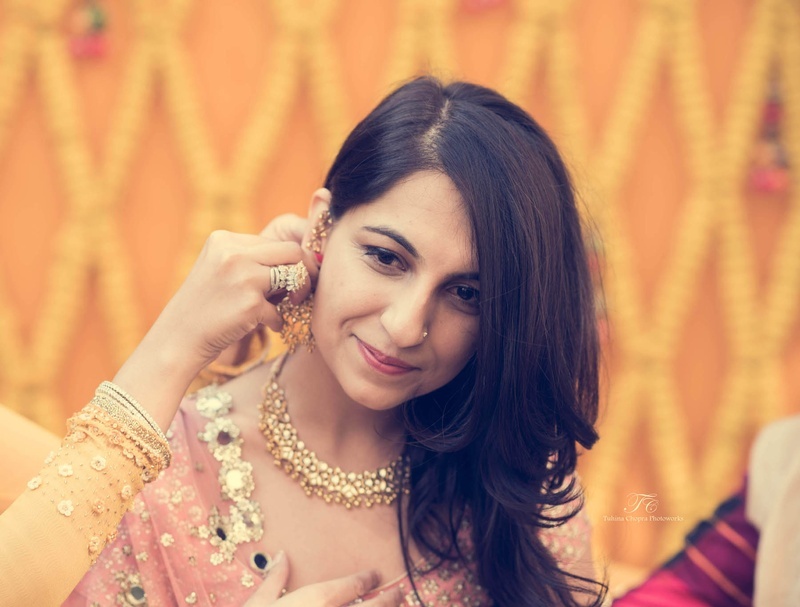 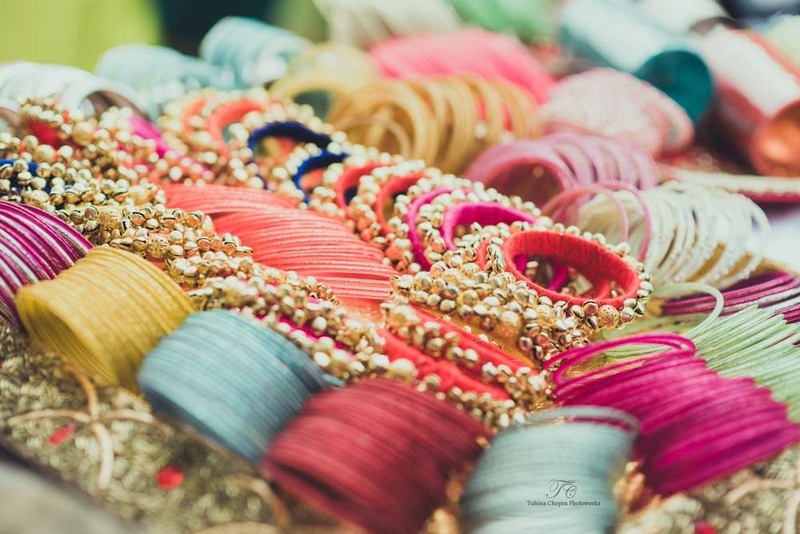 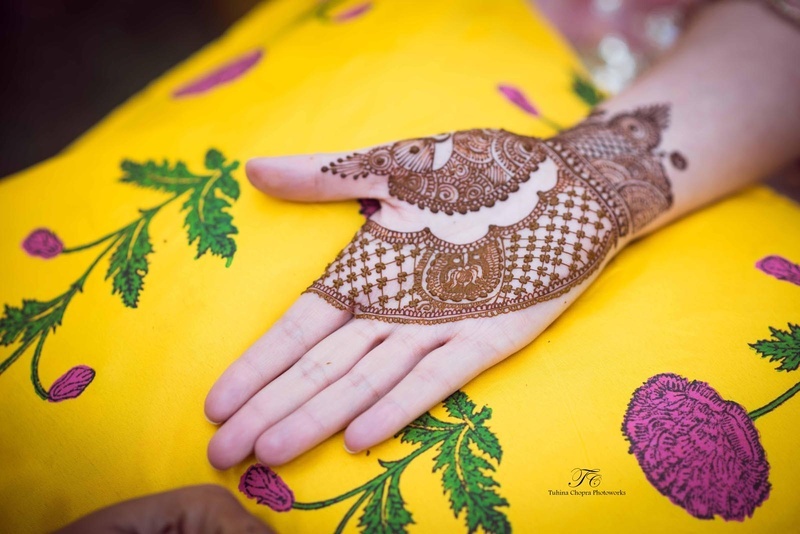 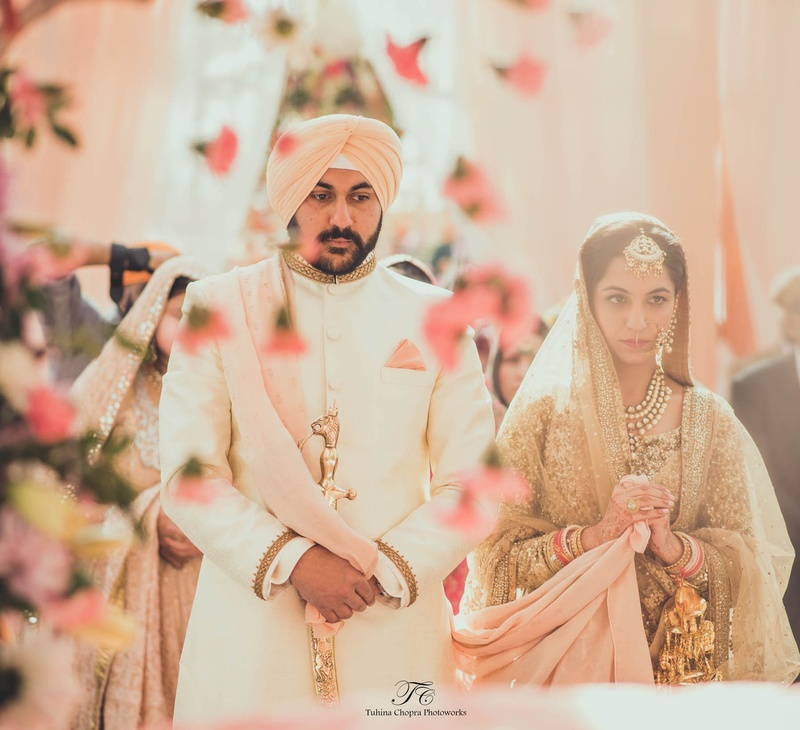 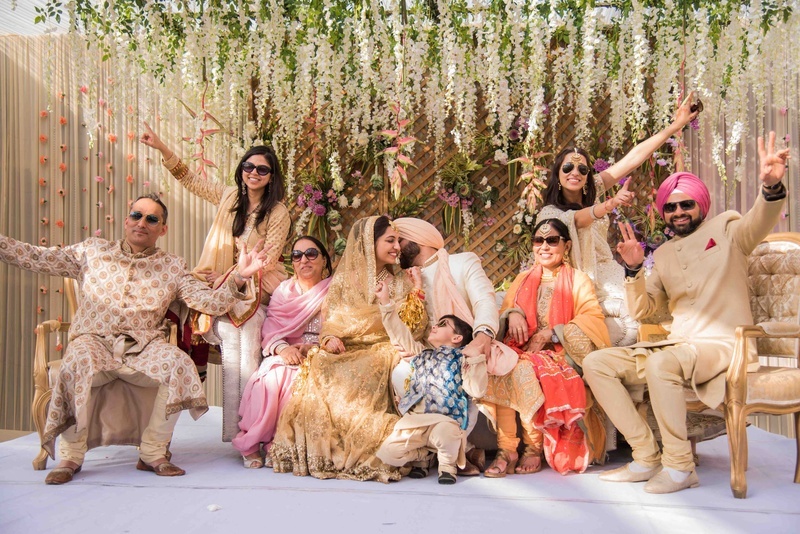 What to look out for as you scroll through this wedding - the colourful bangles and ghungru kangans as Mehendi favours, Pamel’s beautiful gold Sabyasachi lehenga and the pretty wishing tree idea set out during the reception!